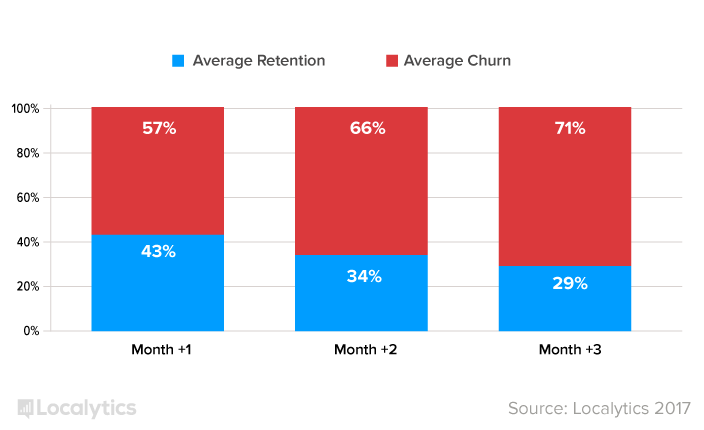 Why do bad user retention rates happen to good mobile apps? Editor’s note: In this article, when we talk about “mobile” statistics, we’re referring to native mobile not mobile web, which is another beast entirely. 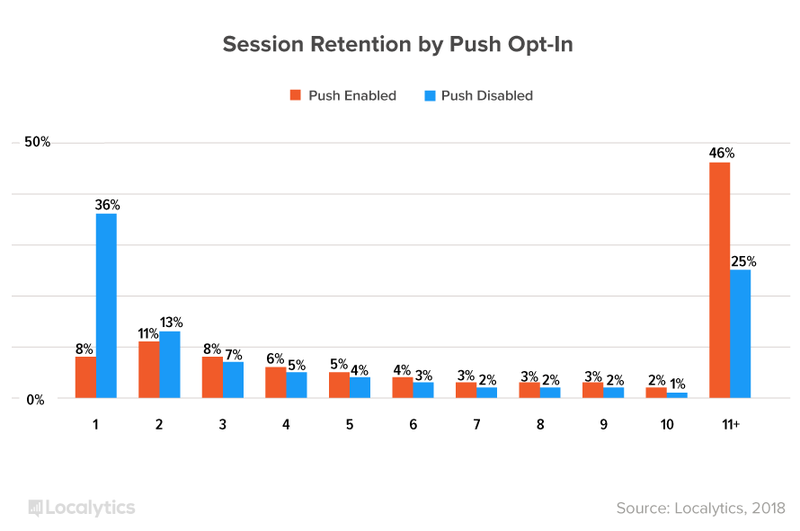 Not-so-fun facts about mobile app user retention: Not only do a mere 26.6% of users revisit an app the day after download, but that number drops to 12.1% after two weeks. 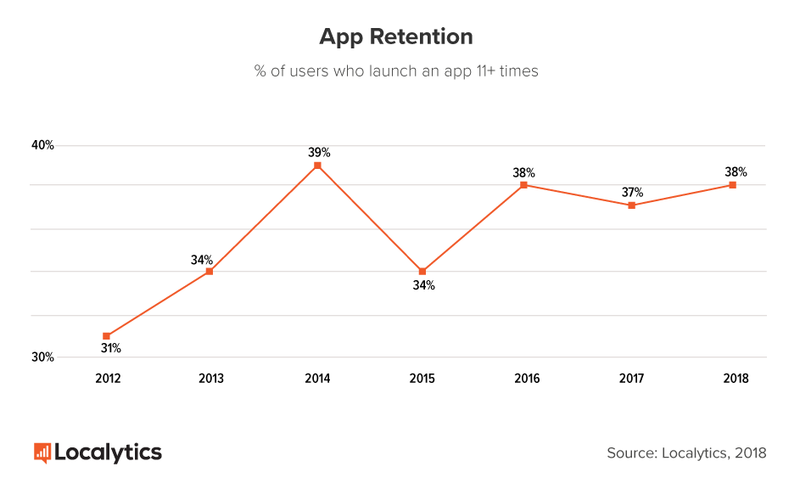 And by the 90-day mark, a whopping 71% of app users will have churned completely. Compounding those statistics is the fact that the majority of mobile users actually access fewer than 20 apps per month, but spend half of their time using a single app. On most mobile devices, that first place prize goes to Facebook, Youtube, Google, Snapchat, or Pandora. So, we downloaded the top 100 iOS apps, went through their onboarding as if we were first-time users, and painstakingly screenshotted and recorded the experiences from start to finish. In this article, we’ll take a look at what we discovered—and talk about how you can improve your own app’s onboarding patterns to create a positive first-time user experience. Why is mobile so hard? Before we dive into solutions for your mobile app woes, let’s first take a look at some of the big, overarching issues within mobile today. First things first: Mobile isn’t merely an extension of web. The App Store is a cutthroat world, and the strategies that brought you success on web don’t always translate to an app. There’s simply a lot more friction involved in mobile adoption. Think about the process of downloading an app for the first time: First, you’ve got to know about the app—what it’s called, what it does, why it’s worth your time and money—then seek it out in your phone’s app store, then grant approval for the app to take up precious real estate on your phone, and then finally download it to your device. That’s a whole lot of hoops to jump through before you even open an app for the first time. You might think that that level of effort would translate to more intentful users; but more often than not, what it really creates is more impatient users. They’ve already made an effort, now they want their reward. 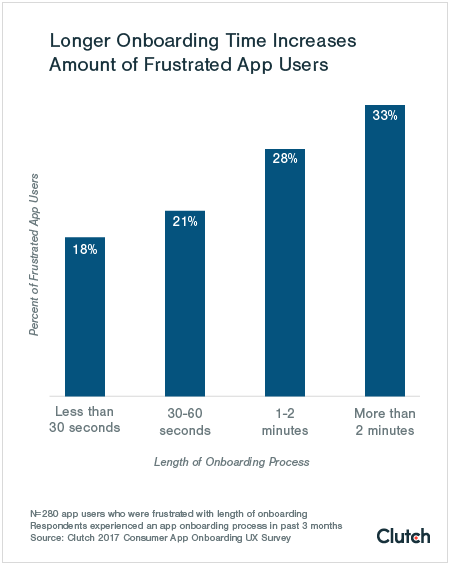 This is why getting your users onboarded and into your app quickly and simply is essential. The fact that people’s attention spans have gotten shorter is old news, but that doesn’t mean it’s always accounted for in mobile app development. Part of the reason so many users abandon an app after their first use is simple, good old-fashioned impatience. Clutch found that if an onboarding experience takes longer than 2 minutes, many people just give up altogether. In other words, you have 120 seconds to onboard your mobile users, or lose them forever. Apps like Instagram and Youtube have a huge advantage when it comes to onboarding time, thanks to single sign-on through their parent companies—Facebook and Google, respectively. Single sign-on allows apps to import essential user data and create and account in under 10 seconds, freeing up precious time for onboarding and value realization. 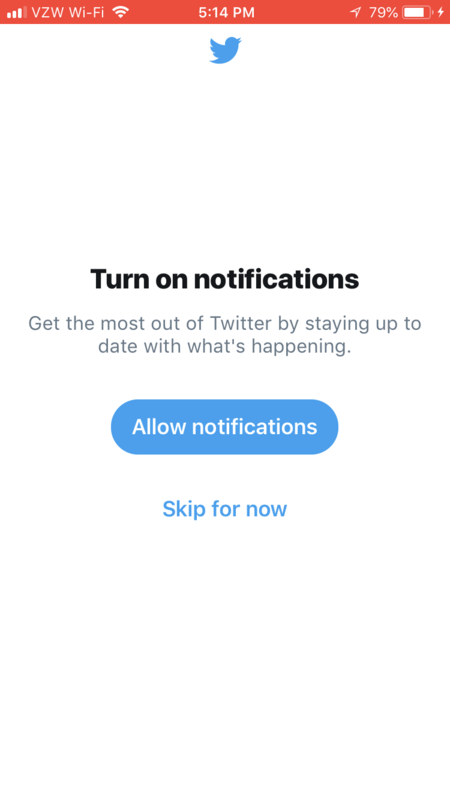 The lesson here is that, whenever possible, you should let your users sign up with one of their existing accounts like Google, Facebook, or Twitter. The Cambridge Analytica scandal was a watershed moment for user privacy. Making your users feels safe is more important than ever—how and when you ask for personal information and phone access can make or break your user onboarding experience. Why does LinkedIn want access to my Bluetooth? Why is Bitmoji asking for my location? Why would this rideshare app need access to my camera? Your reasons for requiring certain information may seem obvious to you, but if you don’t explain them to your users, they won’t feel safe. 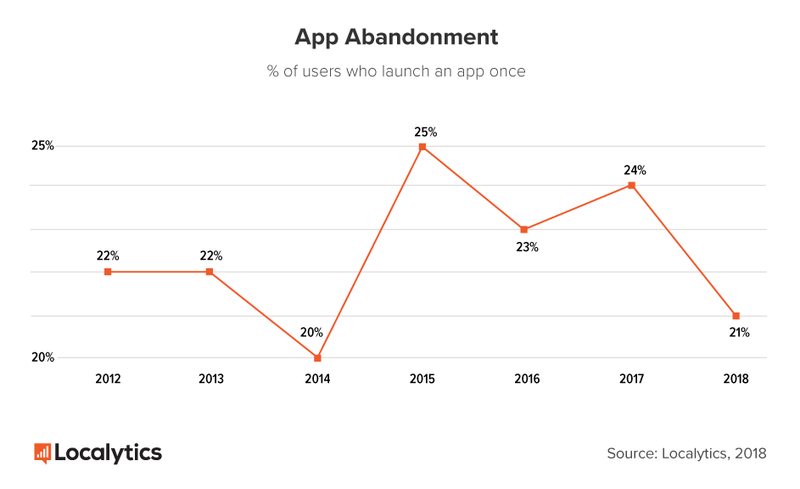 And if users don’t trust your app, they’re much more likely to abandon or delete it before they’ve even finished onboarding. This is where permission priming comes in. The vast majority of users—over 82%—report that they want apps to give them a clear reason for requesting personal information. This actually isn’t a hard fix: Often a simple line of copy is enough to explain why your app needs access and make users feel comfortable. 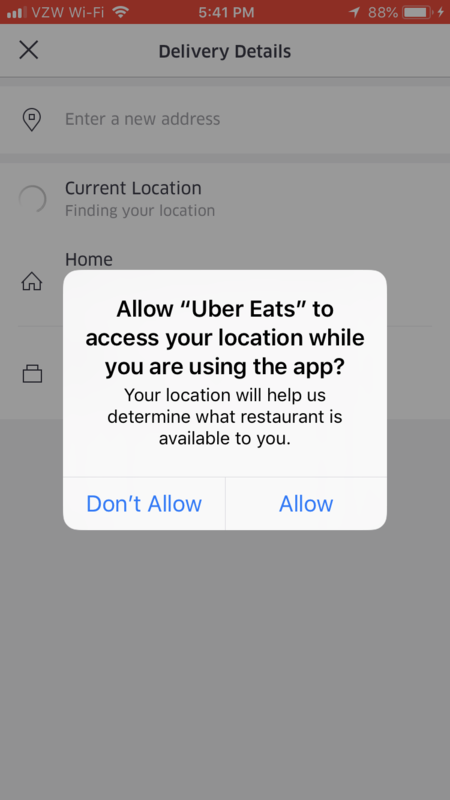 Making permissions optional—asking, rather than demanding—can also go a long way toward putting users at ease. So, too, can contextualizing permissions requests by asking for access when a feature is being used for the first time, instead of during the initial onboarding process. Even if you shelled out for the extra MBs, the storage on your phone is a finite resource. Chances are, you’re picky about how you use that space. The real estate on your users’ phone is equally valuable—so valuable in fact, that nearly 20% of users say they’ve deleted an app because they thought the icon was too ugly for their home screen. As depressing as the stats can be, there is hope: 64% of millennial users (and 30% of users aged 35 to 54) say they are downloading more apps now than they did a year ago. That means people are willing to try new mobile experiences, and that there is real opportunity to be found in the market. What this tells us is that people aren’t starved for options, but they are hungry for truly exceptional user experiences. And they’ll stick with apps that can deliver that. To be successful in the mobile space—that is, to deliver engaging experiences and thereby improve your product adoption and user retention rates—you need demonstrate the value of your product, show your users how to use your app, and make them feel safe and secure. And you need to do it all as quickly as possible. Seen any great mobile onboarding experiences in the wild? We’d love to hear about them! Send us an email at mobile@appcues.com. Nareg leads the mobile product team at Appcues. He’s passionate about Breaking Bad, sushi, and helping users reach their aha moments.